If you’re someone who wants to make sure everything needed for travel or work is easily accessible in just one pack, then you are probably a tote bag lover. For busy individuals like us, the best kind kinds of bags are the ones that you can just throw everything into. From a water bottle to makeup accessories, there are just so many things that we need to bring with us every day and roomy tote bags are probably among the best inventions ever. However, convenience does not always blend with style. It’s rare to find a bag that is practical, convenient, and stylish all at the same time. Perhaps because, like clothing, women choose their bags based on their mood or according to their needs for that day. But for times when we don’t want to repack and just need a decent bag, the oversized totes play an important part of our day. That is what I had been looking for — a roomy tote that I can easily grab on those lazy days. I tried everywhere but searching for a bag that is not only functional but also stylish was such a very challenging task. Because I couldn’t find anything in the boutiques, I suddenly thought of visiting Zara’s official website. After browsing so many handbags, I came across Zara’s Reversible Bag. I instantly fell in love with this piece because it looks so simple and elegant. 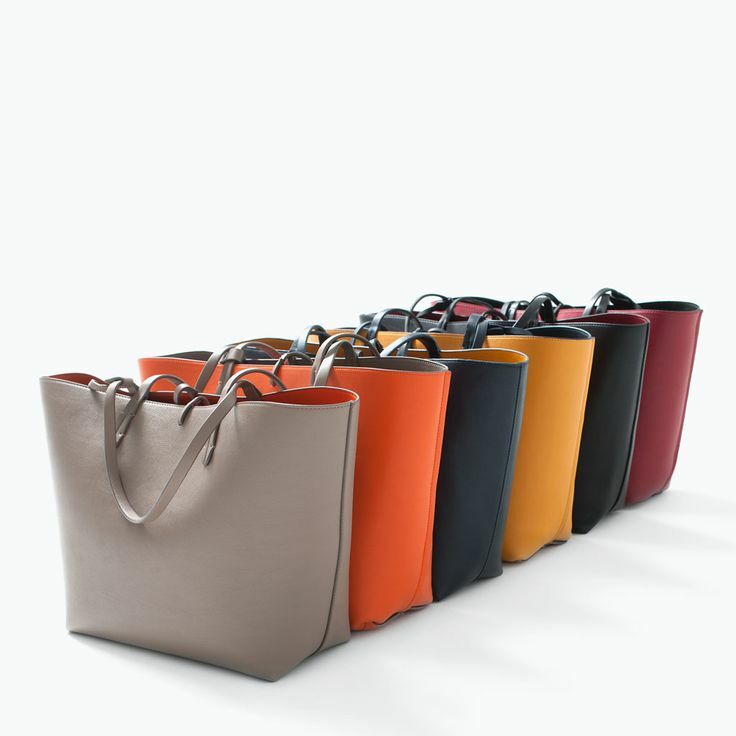 The bag is unique as it can be reversed to a different color depending on your mood or wardrobe choice. It is perfect for those people who seek a bag that fits everything from a makeup kit to a lunchbox and water bottle. The quality of this bag is very impressive; it is sturdy in structure yet soft to touch. Zara’s reversible tote bags are budget-friendly and available in various colors. The only downside is that the handles are quite slim which will make you a little skeptical if you are going to put heavy items in it.